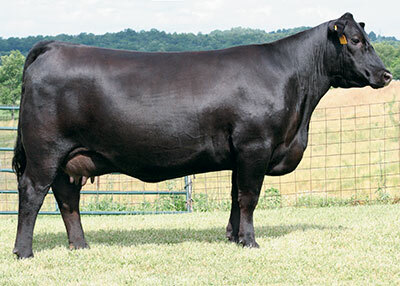 Champion Hill Georgina 8488 is an exciting addition to our program. 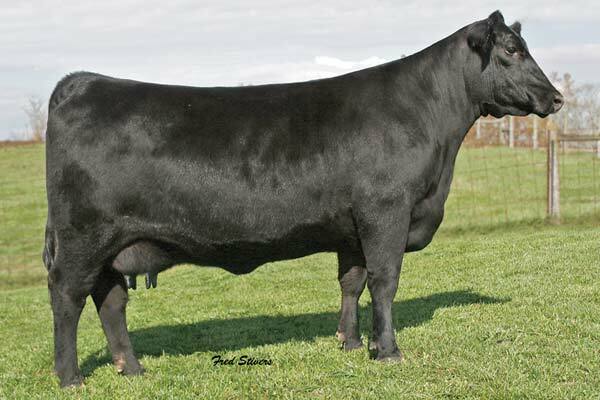 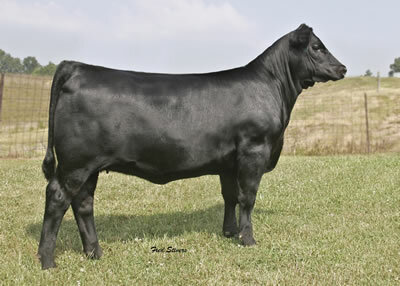 She combines calving ease, growth, and phenotype in a powerful genetic package. 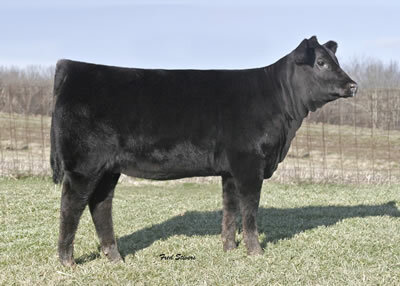 Her grandmother was the $130,000 valued second high selling female in the 2007 Champion Hill fall sale.